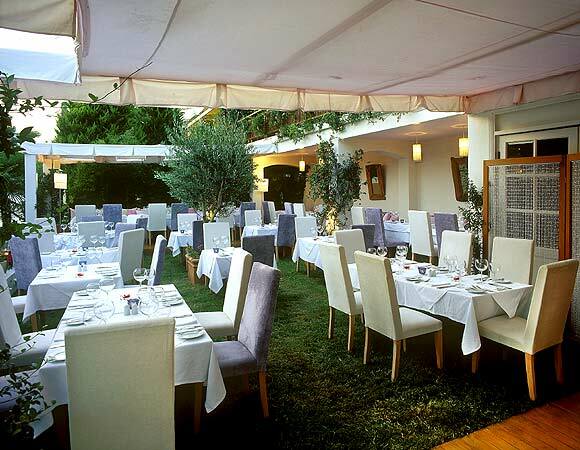 No more than 100 meters from the sandy beaches of Vouliagmeni and 20 minute drive to the city center, Plaza is the ideal place to relax and to conduct business. 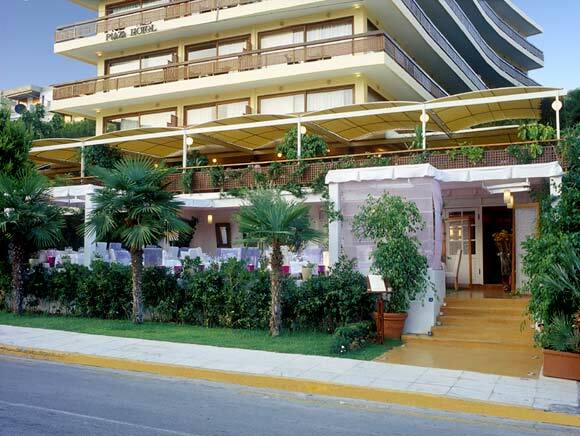 Our unique location means you are near the center of Athens and the Acropolis, as well as being very close to the airport (ideal for stopovers) - all while staying in a resort area. 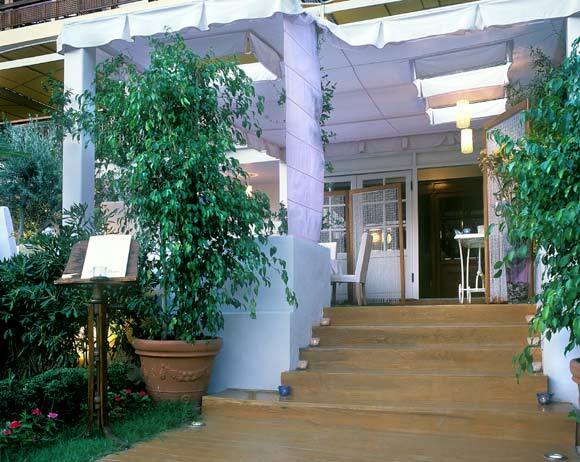 Inside this gracious hotel, quiet elegance prevails. 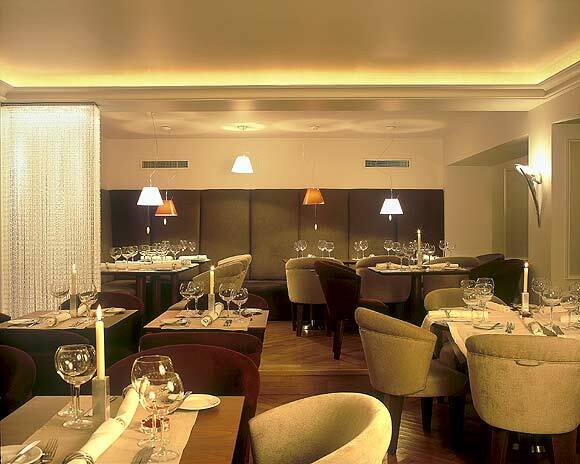 The sophistication of the lobby\'s decor, extends to its restaurant and lounges. 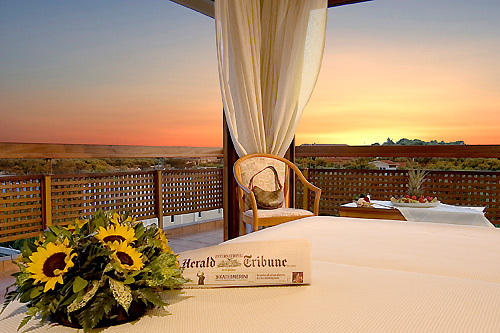 Within all our rooms, we provide Wireless High-speed Internet, Private Balcony, Satellite TV, PAY - TV, Direct phone line, Voice Mail, Data Port Connection, Mini bar, Safe Deposit, Hair dryer, Bathrobes & Sleepers, Air-conditioning, Room service (07.00 - 01.00). 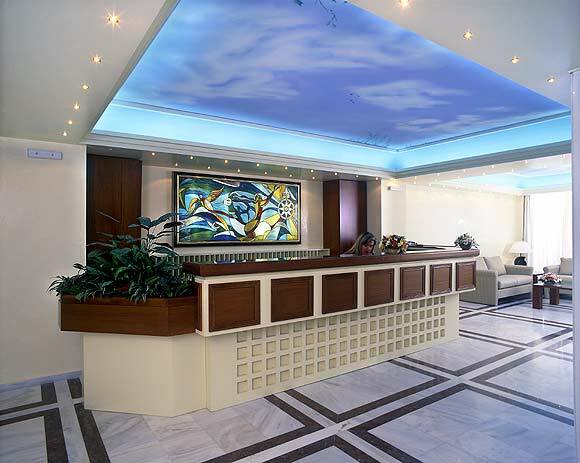 Facilities that will make your stay more pleasant. 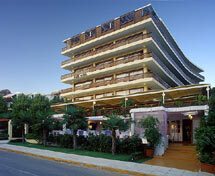 Accommodation of the hotel are considered to be of the finest in Vouliagmeni. 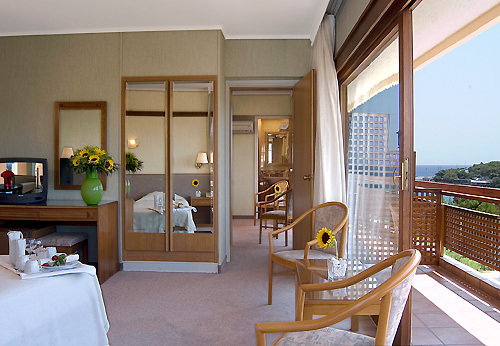 Many rooms display sweeping views of the two Bays, the Yacht Club and Wooded hills. 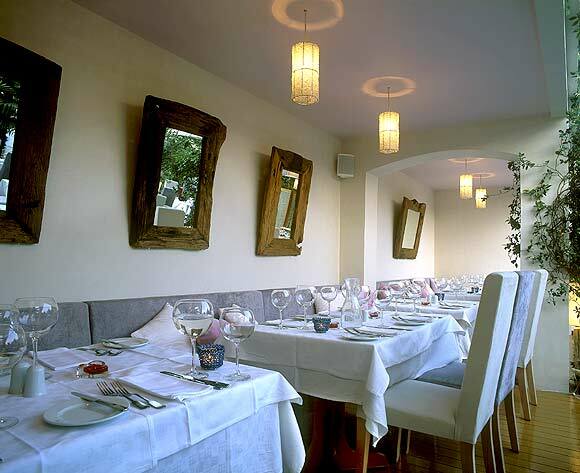 Within walking distance. 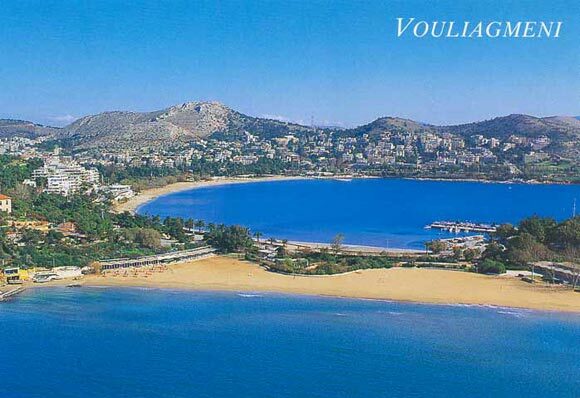 Two sandy Beaches, Yacht Club, Vouliagmeni Lake\'s spa, Tennis courts, noumerous restaurants. Personal Computer Personal, Fax Secretary, Translator, Newspapers-Magazines, Babysitting, Mini-Van available for transfer from and to the airport. 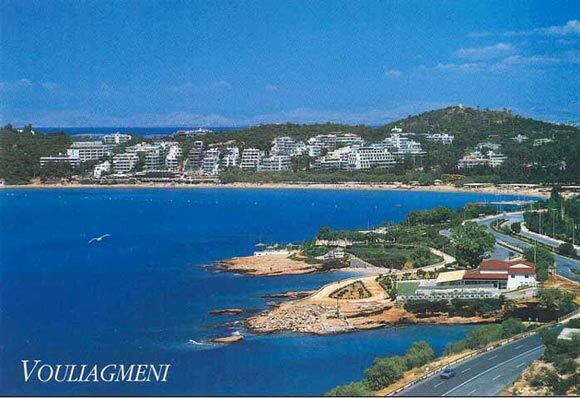 If you are familiar with HOTEL PLAZA VOULIAGMENI, please share your opinion of it with other travelers. Write a review!